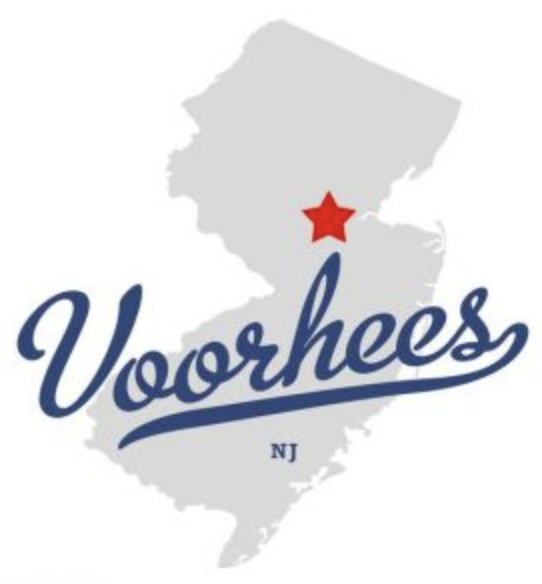 DJ’s Painting is proudly serving the business owners of Voorhees, NJ! 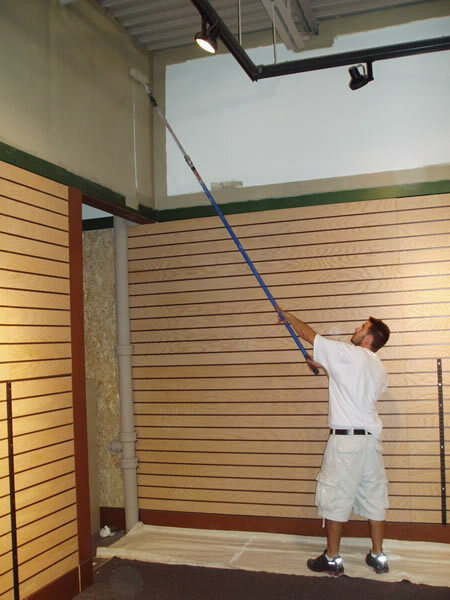 We are prepared to prove that we are the best professional commercial painting service in New Jersey! When you give us the job description, consider the job completed correctly the first time and in a timely manner! 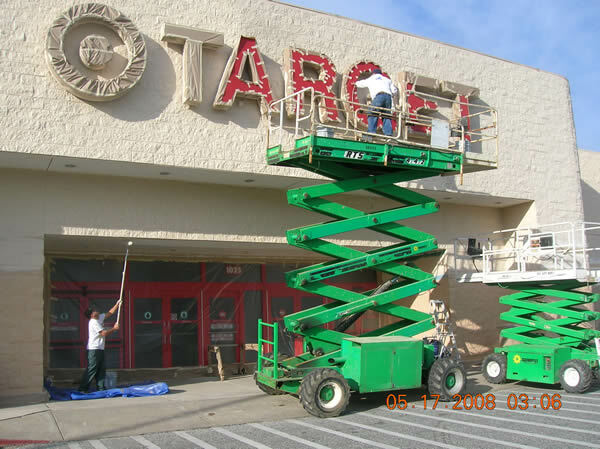 We are ready to help you with whatever your commercial project may be! Contact us today for a FREE quote!